The developers and artist behind Marvel's Spider-Man's brand-new Velocity Suit talk about its creation process and that to design new suits for the game. 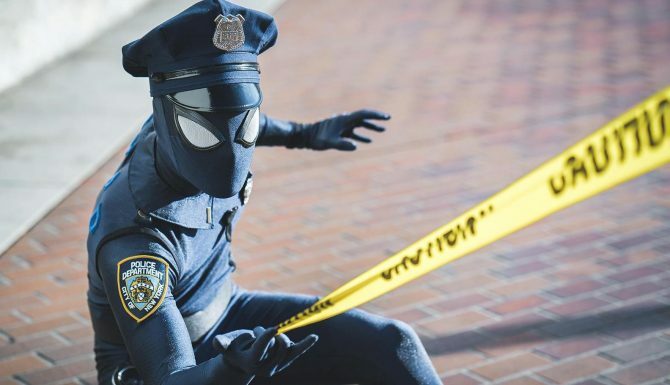 Back on Thursday, Insomniac Games revealed the Velocity Suit for Marvel’s Spider-Man, and they shared more about it during a livestreamed panel from San Diego Comic Con. 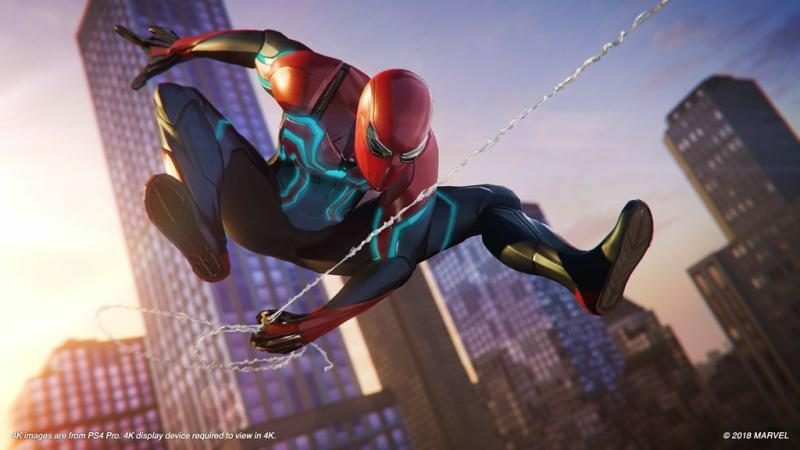 Marvel Games Executive Creative Director Bill Rosemann, Insomniac Games Lead Character Artist Gavin Goulden, Art Director Jacinda Chew, and comic book artist Adi Granov talked about the creation of the suit and what goes into designing suits for the game. The idea behind the new suits came from the fact that Marvel Games wanted the game to be Insomniac’s vision of Spider-Man. While they wanted to pack it with all the details that fans know and love, they also wanted to add new fresh and exciting things. According to Rosemann, Marvel Games and Insomniac Games truly see themselves as one family. They look at things the same way, they’re united in their passion, dedication. When the time came to create the Velocity Suit, Marvel Games thought that instead of just hiring a great artist that would do an awesome design, they wanted an extra layer of authenticity, which is why they asked Adi Granov to design it. When Granov was tasked with designing the suit, he thought that he didn’t want to do “just another version.” His thought process was about “adding” on top of what the game offered, alongside bringing someone that could look like something he designed. 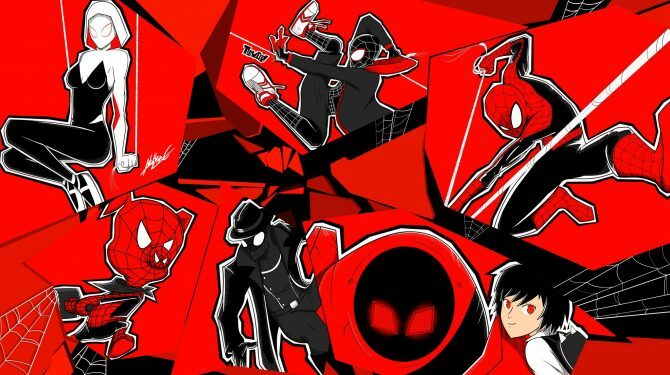 He used all the experience he accumulated in movies, which required to make suit designs that would fit a real human, to create something that would be a combination of his comic book work and film aesthetic, while still matching the level that Insomnia already established in the game. Ultimately, he wanted to make it as cool as possible and went for it. He didn’t really think about “the weight of history and all of that stuff.” It was the same thing when he worked on Ironman. Of course, this was a collaborative process that lasted weeks. Chew talked about the requirements for a suit to actually make it into the game. 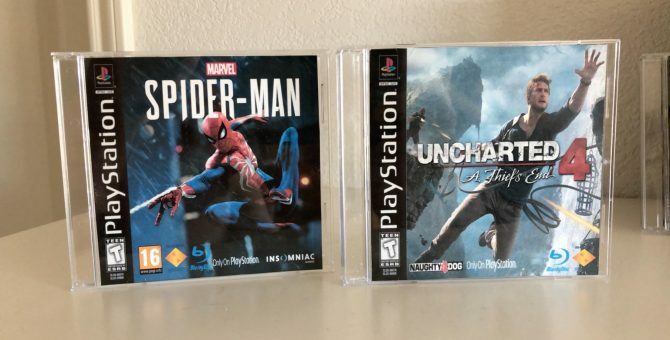 Insomniac first of wall thought about what they would like and would want to play as Spider-Man fans. They also wanted to make sure that there is a wide variety of suits, so they tried not to pick many that were too similar to each other. On top of that, they looked for suits that were made of different materials, so some are shiny and metallic, some are matte, and more. From a technical point of view, they couldn’t do things that had too many “floppy bits,” which wouldn’t have worked as well with the gameplay. Goulden mentioned that from a modeling perspective they made sure that the materials rendered properly in the world, and the suit looked like it really fit in the game’s New York City. With Spider-Punk’s suit that was really easy because there were years of references available, but with the Velocity Suit they only had back and front drawings. Yet, Granov’s work is so detailed that it made the team’s job a lot easier. They went back and forth with him and marvel to create the proper materials and to make sure that it looked right in the game. 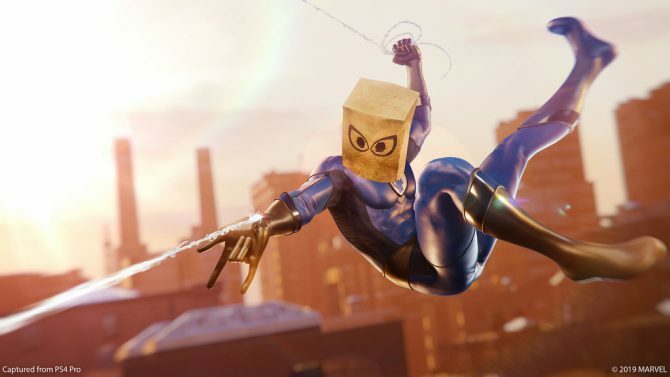 Usually, the team takes about a month from beginning to end to create a suit, collaborating with Marvel Games and making it playable as soon as possible to be sure that it feels right and looks the best that it possibly can. If you want to see more, you can also check out a brand new story trailer (and our analysis), and the console bundles and limited editions that will be released with the game. You can also check out more info that was shared during an earlier panel. Marvel’s Spider-Man releases on September 7th exclusively for PS4. You can already pre-order the newly-revealed limited edition PS4 Pro and the game on Amazon.